Hilton Head Island 2019 Ultrasound Workshop is organized by Encore Symposiums and will be held on May 19, 2019 at Sonesta Resort Hilton Head Island, Hilton Head Island, South Carolina, United States of America. 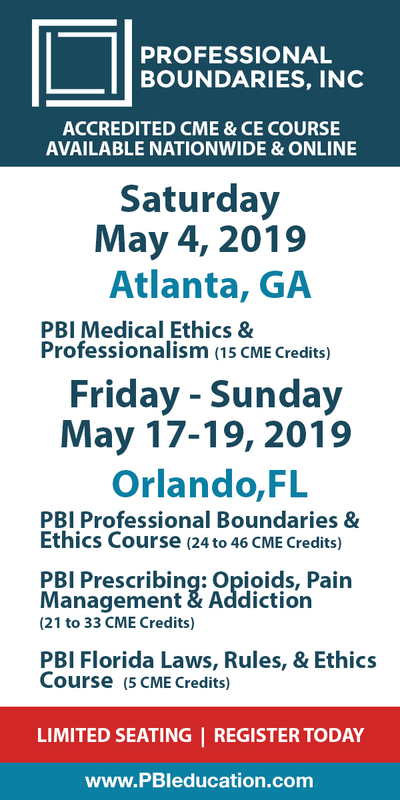 Accreditation: This program has been prior approved by the American Association of Nurse Anesthetists for 8.00 Class A CE credits; Code Number 1035622; Expiration Date 5/19/2019. 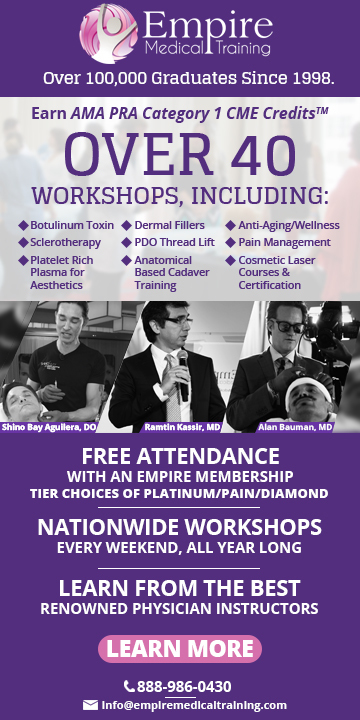 AANA is an approved provider by the California Board of Registered Nursing, CEP #10862 Course Objectives: This course includes 4-hours of didactic lecture and 4-hours of hands-on scanning instructions. This course is designed to increase confidence in using ultrasound for regional anesthesia procedures. Each didactic lecture is immediately followed by extensive scanning time with instructors to re-enforce teaching points. A small student to instructor ratio provides increased hands-on scanning and individualized instruction. The following subjects will be covered in detail: • Ultrasound Physics. • Basic Scanning Principles. • Basic Upper Extremity Blocks. • Basic Lower Extremity Blocks. Additional details will be posted as soon as they are available. Spring on Hilton Head Island 2019 Encore Symposium is organized by Encore Symposium and will be held from May 20 - 23, 2019 at Sonesta Resort Hilton Head Island, Hilton Head Island, South Carolina, United States of America. Accreditation: This program has been prior approved by the American Association of Nurse Anesthetists for 23.00 Class A CE credits; Code Number 1036796; Expiration Date 5/23/2019. The AANA designates this program as meeting the criteria for up to 3.50 CE Credits in pharmacology/therapeutics. AANA is an approved provider by the California Board of Registered Nursing, CEP #10862. Course Objectives: This program is designed to align with the topics and learning objectives of the NBCRNA Core Modules, specifically in the four domains of Airway Management, Applied Clinical Pharmacology, Human Physiology/Pathophysiology, Anesthesia Equipment & Technology. Additional details will be posted as soon as they are available. 34rd Annual Advances on the Knee, Shoulder and Sports Medicine Conference is organized by Cincinnati Sports Medicine & Orthopaedic Center (CSMOC) and will be held from May 23 - 24, 2019 at Sonesta Resort Hilton Head Island, Beaufort, South Carolina, United States of America. This CME Conference has been approved for a maximum of 32 Continuing Education Units. Why You Should Attend This Course: • Surgeons: Hear the latest information on clinical advances and rehabilitation for your patients • Sports Medicine Physicians: Learn cutting edge treatment and advances in all aspects of sports injuries • Rehabilitation: PT’s and ATC’s learn specific rehabilitation techniques and protocols for non-operative and operative care • Physician Assistants: Learn advanced treatments to treat your patients after sports medicine injuries • Allied Health & Coaches: Hear from the experts on sports injuries and prevention options Conference Objectives: At the completion of this course participants will be able to: • Identify and list the surgical anatomy of the shoulder, elbow and knee. • Describe the objective examination techniques for the shoulder complex. • Describe the components of an objective examination of the knee. • Name the structures involved in the SLAP-biceps complex and explain specific diagnosis and treatment options available. • List and describe possible complications following SLAP and biceps surgery. • Describe specific rehabilitation exercises and techniques used following SLAP repair surgery. • Explain how to incorporate advanced OKC and CKC training techniques for the shoulder into a • rehabilitation protocol. • Describe diagnosis and treatment techniques when treating the overhead athlete. • Explain conservative management treatment options for rotator cuff tears. • Diagnose and treat adhesive capsulitis. • Explain dynamic stabilization techniques for the shoulder complex musculature. • Describe non-operative and post-operative rehabilitation techniques for shoulder instability. • List the treatment options for anterior, posterior and multidirectional instability. • Describe the decision making criteria for return to activity following knee and shoulder injuries. • Describe the options available for treating the athlete’s elbow. • List and describe the diagnosis algorithm and treatment options for common hip pathology. • Explain non-operative treatment options for hip joint injuries. • Describe specific rehabilitation techniques for surgical procedures of the hip. • List advances available for the treatment of meniscus tears.